Be our Viewers and get a chance to Win a prize every Month. 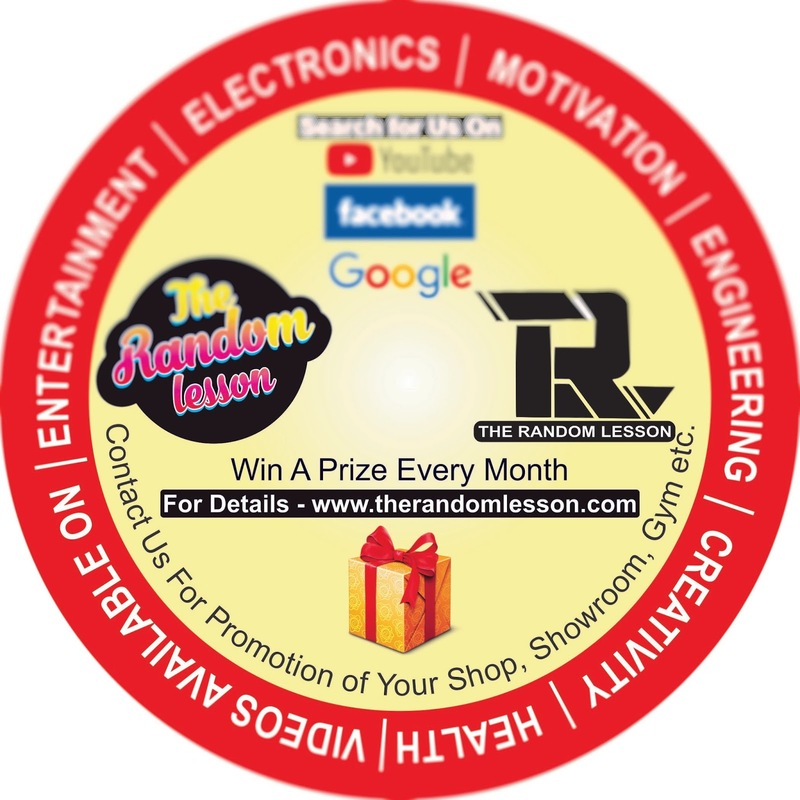 the winner is selected Randomly and preference is given to our true and genuine viewers. you just have to watch our vidoes on youtube and share them, comment on them. and that's all. 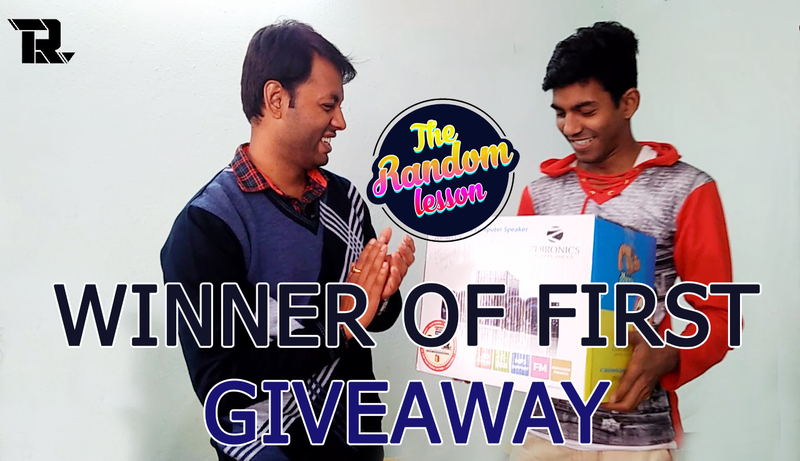 the RANDOM lesson has started this giveaway ( GIFT ) to Motivate our Viewer to Watch our Videos and as a Token of Gift who give there valuable time and Share there views on to this channel. Read this ,share with your friends and closed one and you can be our next winner.